Here at Abbey Dental Care, we are proud to offer the latest technology. 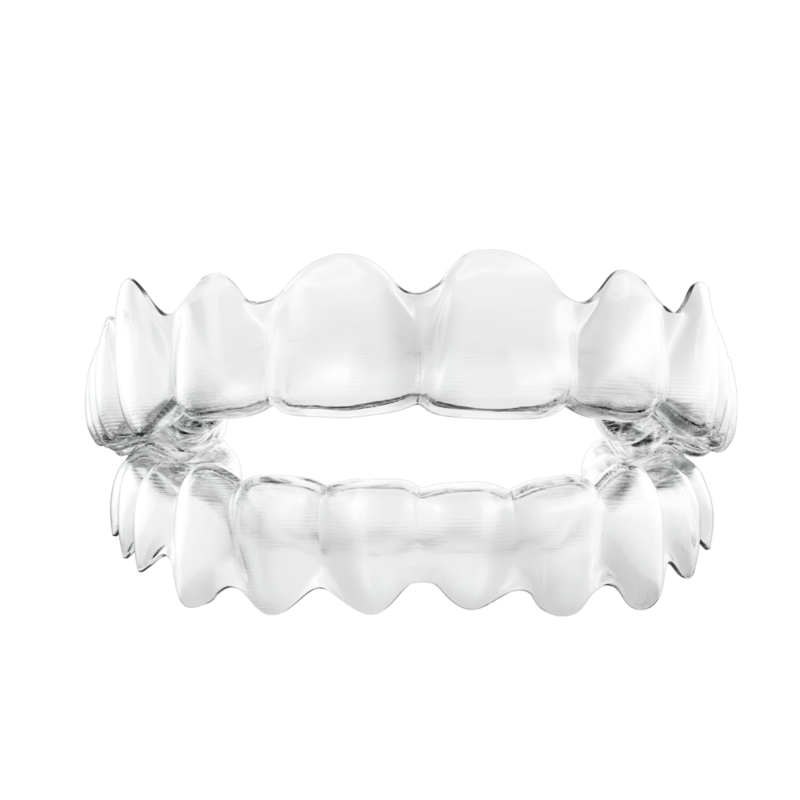 Invisalign are state-of-the-art teeth aligners that are almost invisible. They provide ultimate comfort and flexibility for your lifestyle with their unique removable feature. Invisalign offers patients the best quality treatment to transform your smile. Due to the innovative design and the incredible elastic materials, the braces mould to your mouth and you can wear them in complete comfort. You can wear Invisalign straighteners for up to 22 hours a day and change them in the comfort of your own home. Invisalign produces fast, noticeable results. Invisalign is designed specifically to work with a wide range of teeth alignment issues. Invisalign offers the complete package when it comes to transforming your smile. 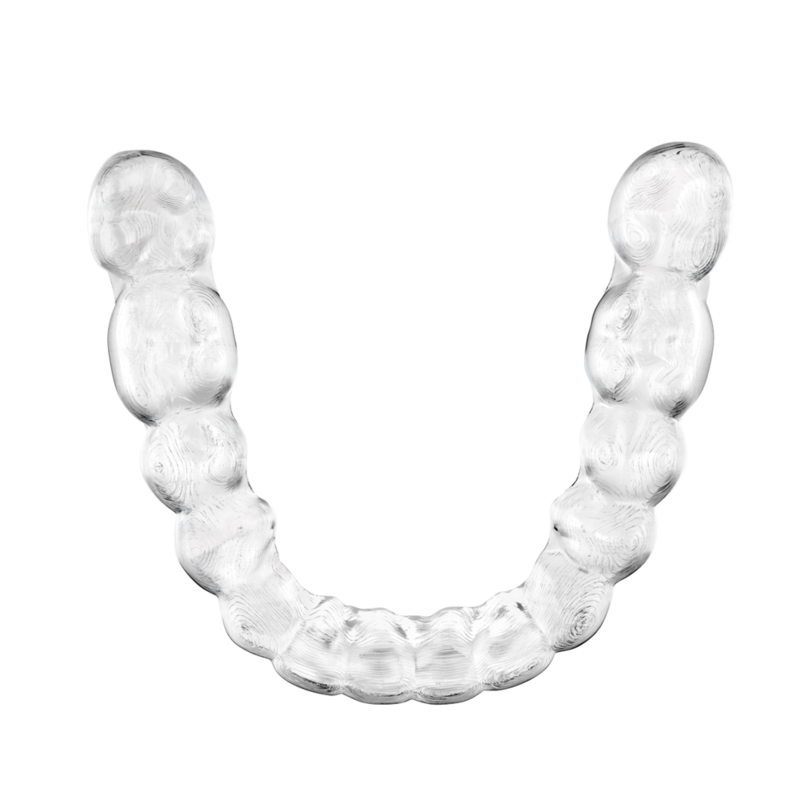 Each aligner is custom made using advanced 3D printing technology. Invisalign also gives you the ability to see into the future! Using ClinCheck® technology we foreshadow what your smile will look like before the journey even begins! Find out more about our Invisalign service!